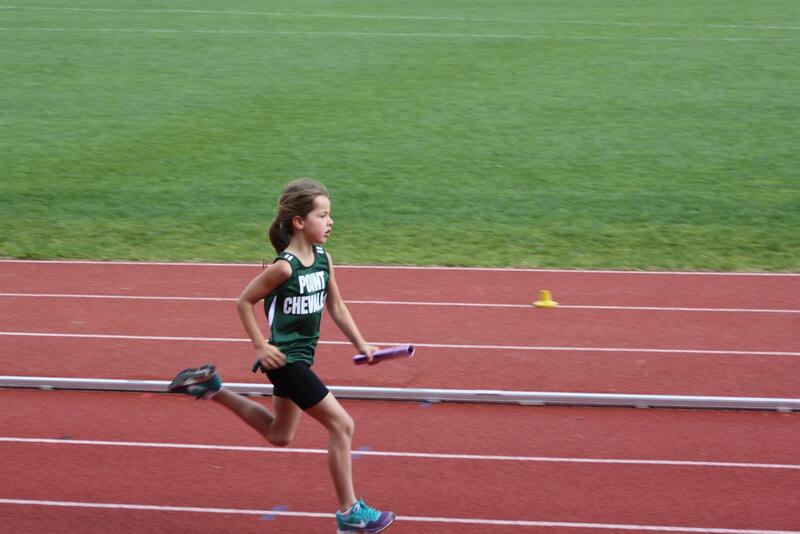 ATHLETICS CANCELLED 19/3. LAST CLUB NIGHT FOR SENIORS 26/3. JUNIORS LAST CLUB NIGHT WAS TONIGHT SO SEE YOU AT PRIZE GIVING. 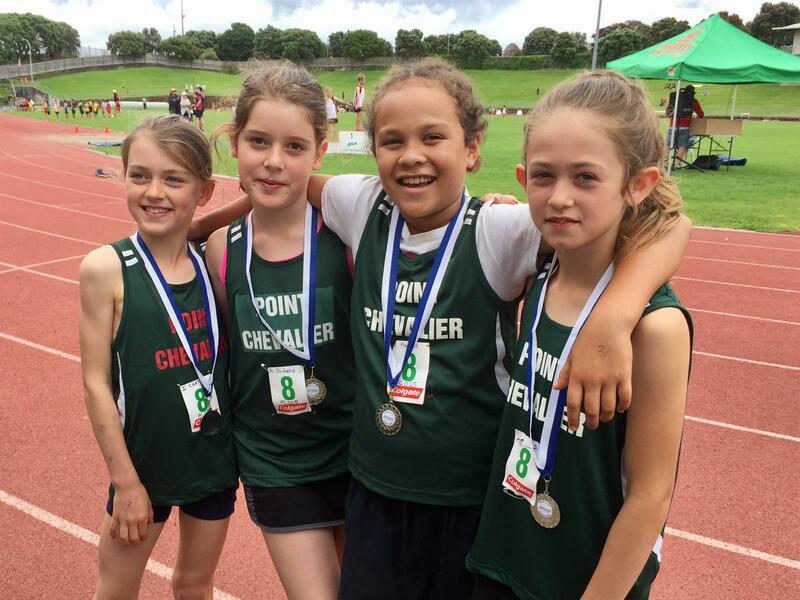 Congratulations to the Point Chev Relay teams that recently competed at the CNW Relay Day and qualified for Auckland Relay Champs on Saturday December 8th.